Instagram is big business these days as millions of people flock to it on a daily basis to get the latest updates from friends, family, celebrities, news sources and, most importantly for our readers, businesses. Some of these users even check Instagram several times over the course of the day. Instagram is also big for business as it offers a whole world of opportunities to its users, given the possibilities for interaction with hundreds of millions of people from every corner of the globe. Businesses are waking up to the benefits of using Instagram for a marketing approach that targets its customers in a direct way while also looking to attract the attention of potential customers through what is fastly becoming the world’s most important social network. What’s so appealing about Instagram? The buzz around Instagram comes from the fact that it gives people a direct way to interact with each other, regardless of whether the people interacting know each other or not. Everyday people can interact with their faovurite musicians or actors or sports stars, in addition to using the medium to talk to their own friends. There are no barriers to communication. This can become an effective tool for the likes of businesses and companies who may feel that their current model of promoting their brand and their product is not working and are looking for a more effective approach. This is where Instagram’s identity as a social network can change, in the eyes of businesses, into being a promotional tool where companies can have their message delivered in a quick and simple way to hundreds of millions of people who are spread all around the world. What can Instagram do for businesses? 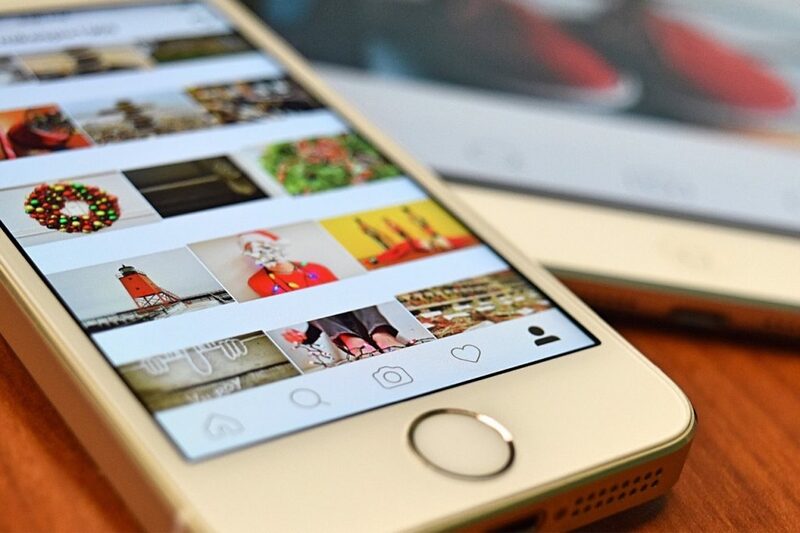 What Instagram offers businesses is the chance to use its service to interact with people. The many features that have drawn millions of users to Instagram in the first place are the very same ones that proactive companies are making use of to get their brand out there. There are several different features that Instagram offers which will be of interest to business who are learning the ropes of the social network and are at a loss as to how the whole thing works. These features include different ways to add pictures and videos to your account that will let you share your message with the large number of Instagram users. Instagram Stories is a very popular feature which allows Instagram users to post pictures or videos to their account. These appear at the top of the Instagram feed when you log in and have a red circle around new ones until they are viewed. Another novelty of Instagram Stories is that they are only available for other Instagram users to view for 24 hours. After that, only the user who uploaded them will be able to see them again. This creates an urgency when Instagram Stories are used as Instagram users know that they only have a brief window to have a look at the content in it. It is possible to add more content to an Instagram Story as the day goes by. Instagram Stories are proving to be very popular as they also offer a wider range of features which can be added to the pictures and videos used for them, allowing for more creativity and originality. Instagram Stories are a step up from regular posts, though these can still make a difference as they can use a lot of the same features but in a different way. It can also be easier to use the traditional Instagram format and you have more time to prepare the content and the style you wish it to be presented in. These posts also remain on your Instagram account for a longer time, unlike Instagram Stories which disappear within a relatively quick period of time. Any other important features to know about? Other important features of Instagram are the three main interaction ones: likes, comments and followers. Followers could very well be the most important of the three but we will leave them to last. Likes work in a straightforward way: if you see an Instagram post which you appreciate or agree with in some way then you can click on the heart below it or double-tap the post itself and you will add a like to it. This is a simple and instantaneous way to show your appreciation for the post. Comments are another important feature of Instagram as they allow you to interact with Instagram users in a direct way. You can ask them questions, leave them encouraging comments, tag other Instagram users if you think they will be interested in the post’s content or just leave simple greetings. They can be the first start to striking up a conversation. Why are followers so important then? Followers are probably the most important of all these features because they are a combination of the previous two and also a little extra. While having followers gives your content more visibility and gives you more opportunities to receive likes and comments as whenever you add content to your account, it will appear in their Instagram feed. Getting more followers is also important to show off your popularity as the more popular you are, the more visible your account and its content becomes to other Instagram users. What’s the quickest way to get these features for myself? The evident benefits of having a popular Instagram account has lead to the development of several websites, insta4likes.com being one of them, where you can pay for these treasured features of Instagram and use them to increase the profile of your account and draw more attention to your brand and the products and services offered by your company. This option can be considered a healthy investment by those looking to get ahead quickly while they figure out how the social network works exactly.